ATLANTA, August 20, 2018 – America's Warrior Partnership and VETLANTA will host a free networking event and panel discussion for business and corporate leaders from around the country to learn how they can support military veteran-friendly environments in the workplace and their communities. The event, titled “Harnessing Corporate Resources to Build a Veteran-Friendly Community,” will be held at the Omni CNN Hotel in Atlanta on September 5, 2018, from 7 – 8 p.m. EST. Many businesses employ veterans and want to learn how they can better support local veteran communities. We are confident that businesses will walk away with an understanding of how they can effectively work with nonprofits and other groups to create more proactive and holistic support programs for veterans in their employ and their neighborhoods. · Jason Wright, vice president of military and veterans affairs at JPMorgan Chase & Co. 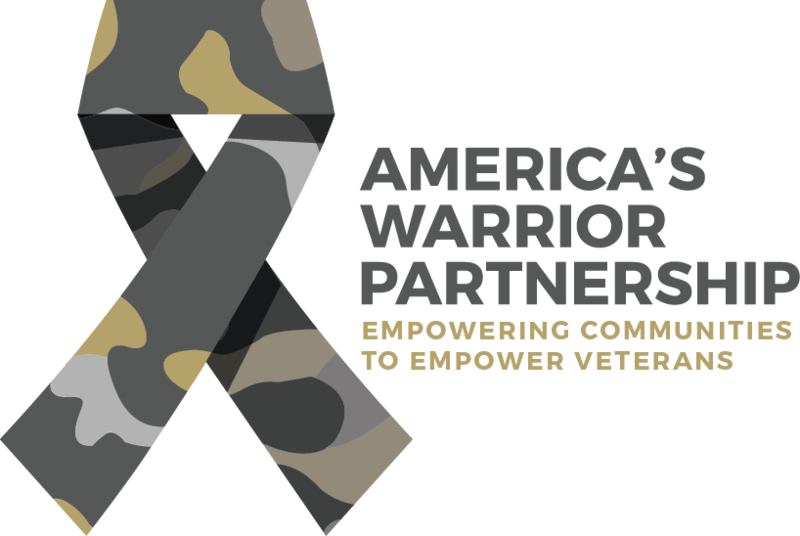 The event will kick off the Fifth Annual Warrior Community Integration Symposium, an annual gathering of veteran-serving professionals to connect with new resources and partners as well as discuss key trends affecting veteran communities across the country. To learn more and register for the “Harnessing Corporate Resources to Build a Veteran-Friendly Community” event, visit www.HarnessingCorporateResources.EventBrite.com. VETLANTA is a club operated exclusively for veteran social and business networking and community service purposes. Our purpose is to foster collaboration among Atlanta area businesses to support veteran-orientated initiatives. VETLANTA seeks to strengthen the community of Atlanta through empowering veterans, recognizing their individual and collective skills. We network with Atlanta area businesses (including non-profits, education institutions, government agencies), to find those organizations with like-minded values who are equally committed to helping veterans enjoy a fulfilling quality of life.